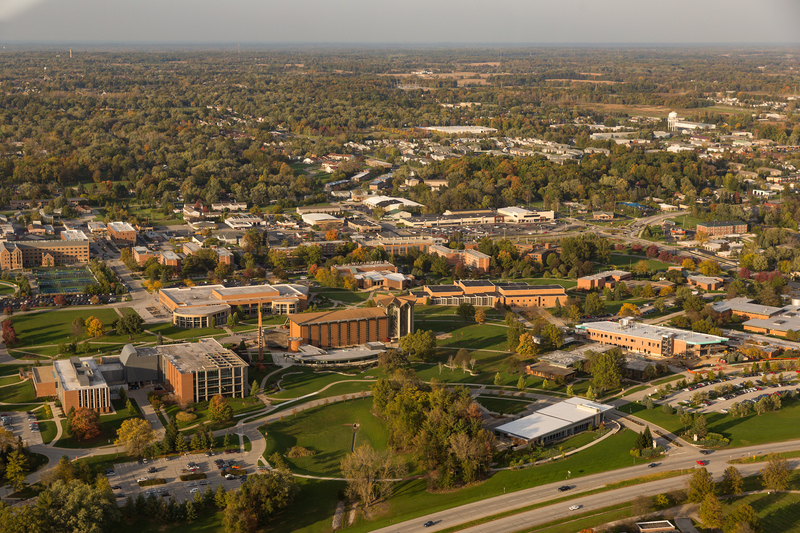 Capitalizing on the innovative culture of the University and paralleling recent growth across Valpo’s academic program offerings, the College of Business has proposed adding an aviation program set to begin in fall 2017. “Having a program in aviation will bring the College of Business a multitude of opportunities in a very dynamic business sector. Along with flight crew positions, aviation management, airport management, and other areas of the aviation industry will be open to our graduates,” says Tom Cedel, distinguished visiting professor and a retired Air Force pilot, who assisted in the creation of this program. Only five other institutions in a tri-state area offer a similar program. It will provide a gateway opportunity for students interested in aviation and may also be used as the initial step for those students interested in a career in commercial piloting. Such graduates could enter the workforce with the FAA certifications and ratings offered, the required flight time, and an associate degree in aviation or baccalaureate degree in any field. 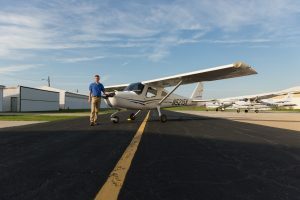 Valpo will partner with Eagle Aircraft’s Flying School at Porter County in Valparaiso for the program, and talks have been ongoing since 2010. After comprehensive research on the benefits and drawbacks, the College of Business decided in 2015 to house an aviation program. According to Forbes magazine, the demand for air travel is growing rapidly, while the number of pilots still lags behind. The effects of the shortage have already been seen nationwide in canceled flights and are predicted to worsen as 20,000 cockpit seats are expected to open throughout the next six years due to FAA-mandated age-65 retirements. There have also been higher transportation demands in both passenger and freight as well as a decline in the number of military pilots. 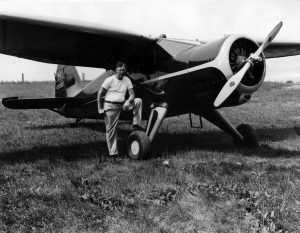 With the looming shortage, many airlines are looking for new avenues to acquire pilots, and Valpo will soon be one. The FAA has even shown interest in programs connected to an academic partner by creating new regulations to increase benefits to students who complete certifications and ratings through such programs. Valpo students have been enrolling in Eagle Aircraft’s program and for the past few years have expressed interest in a joint program with the University. The interest in aviation is not new to campus, as Valpo was the site of pilot training for the Civilian Aeronautics Authority in the early 1940s.There was also a flying club in the 1970s, which in addition to piloting allowed students to explore interests in ballooning and sky diving. Now, students will not only be able to enjoy aviation as a hobby, they will have the opportunity to obtain an associate of science. While working toward their associate’s degree, they will also have the option of pursuing a baccalaureate degree, as those who pursue careers in flight operations typically need to show the equivalent of a bachelor’s degree. It will also be available as a 20-credit minor. 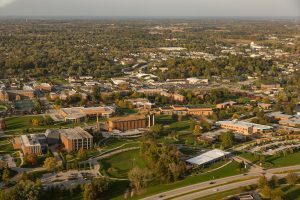 With internal approval already acquired, the College awaits approval from the Higher Learning Commission and the Federal Aviation Administration (FAA).